Depends, actual computers or the modern definition? No one said you had to dance, you just have to show courtesy. Ok. no problem. Go to sleep. We will meet in purgatory! i feel sad today.. i am low on cash.. i could ride the bus to the beach tomorrow but its too cold to go swimming. 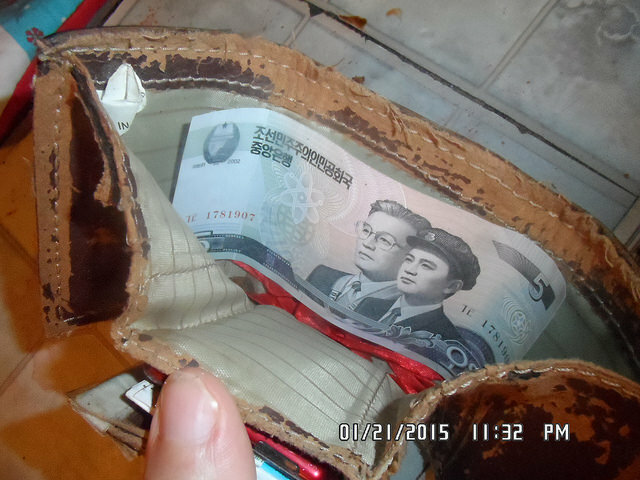 Why are you showing us North Korean Won if you live in Dandong? It's currently 11:42 am in Dandong. You must have stayed out late?